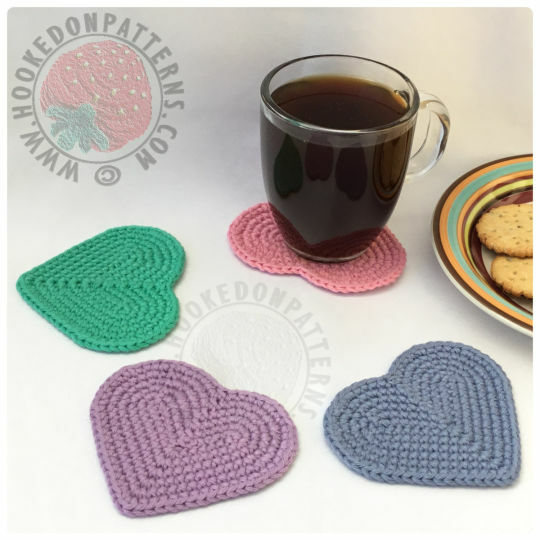 I made these quick and simple heart shaped coasters for my blog. Thank you so much for this free pattern – these hearts are adorable! Thank you very much 😊 I hope you enjoy making some!